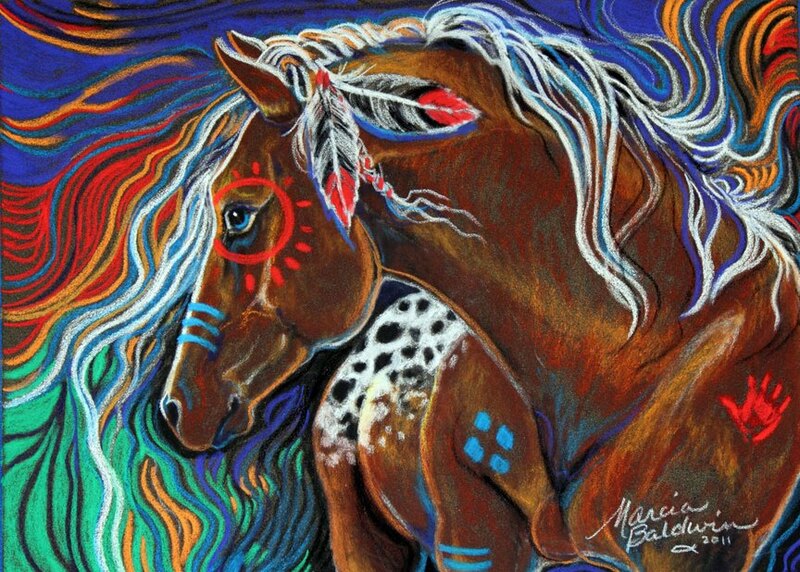 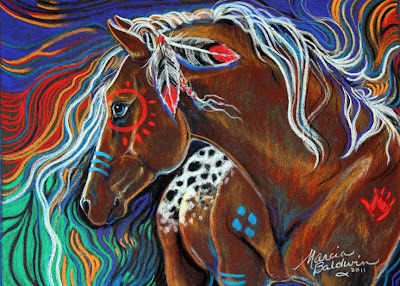 "RUNNING WATERS INDIAN WAY HORSE"
with 1" border 10" x 12"
It has been a little while since I posted on my blog. 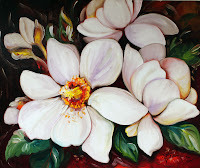 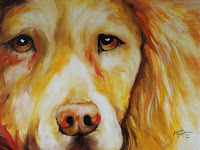 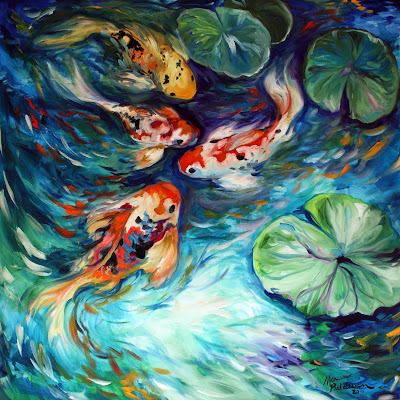 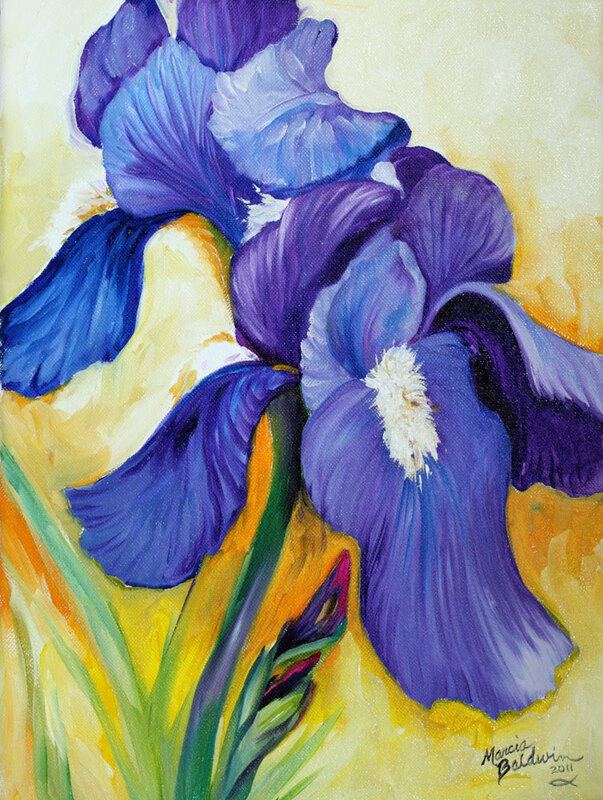 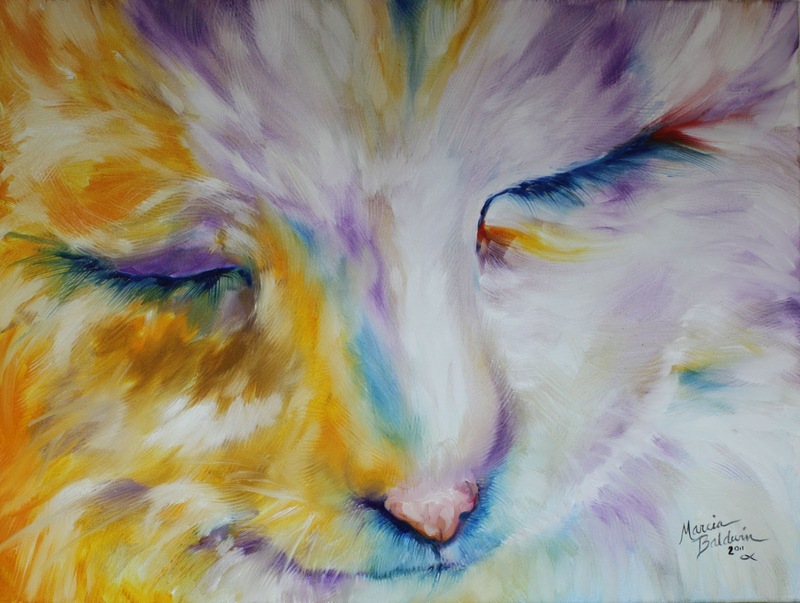 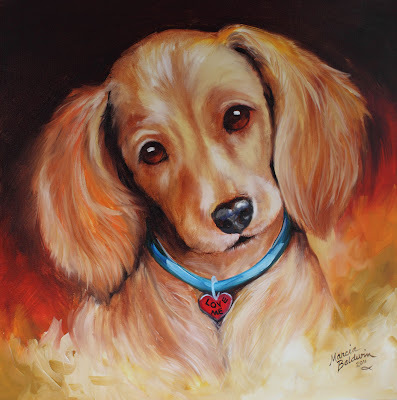 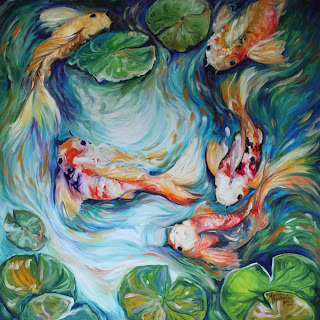 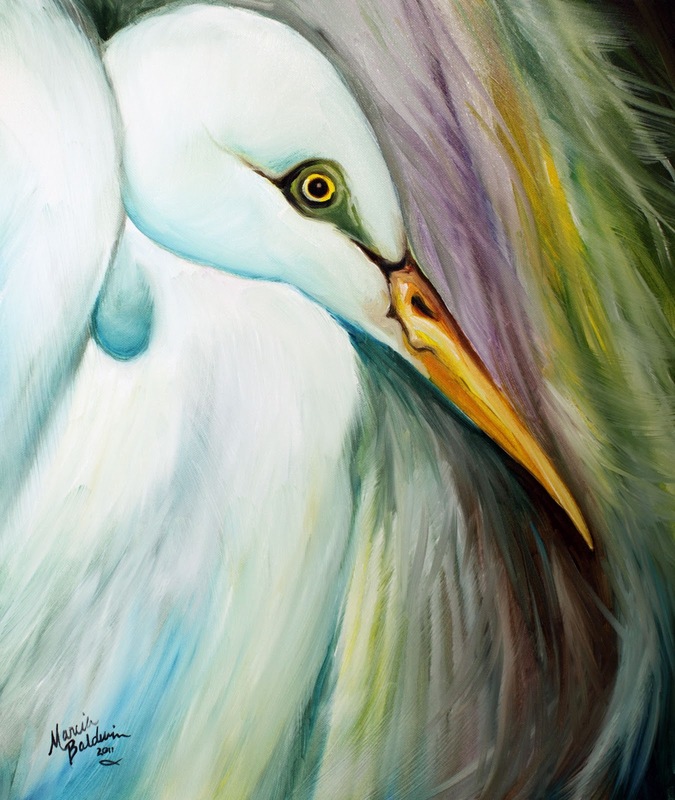 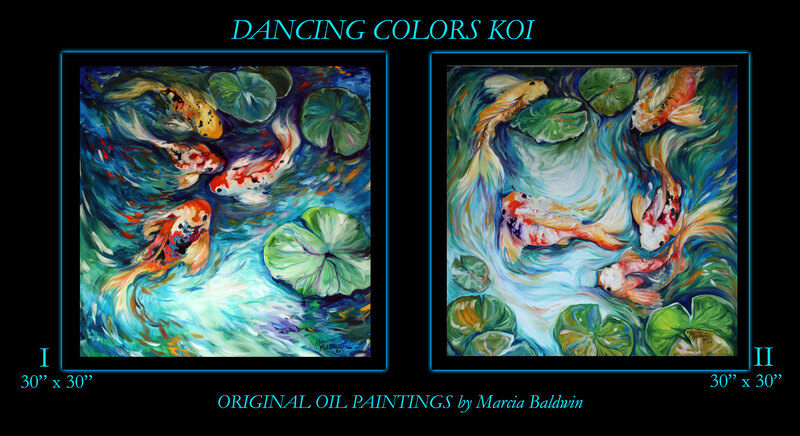 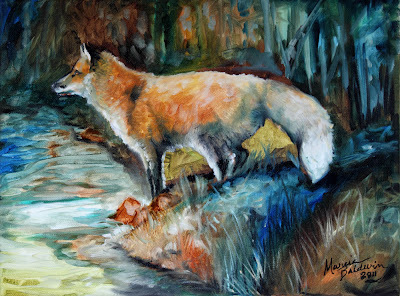 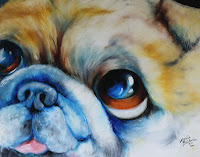 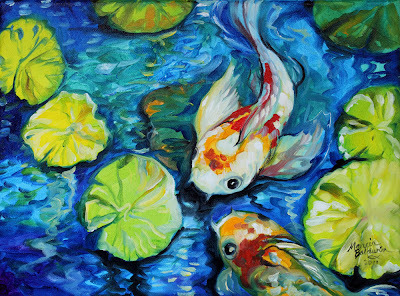 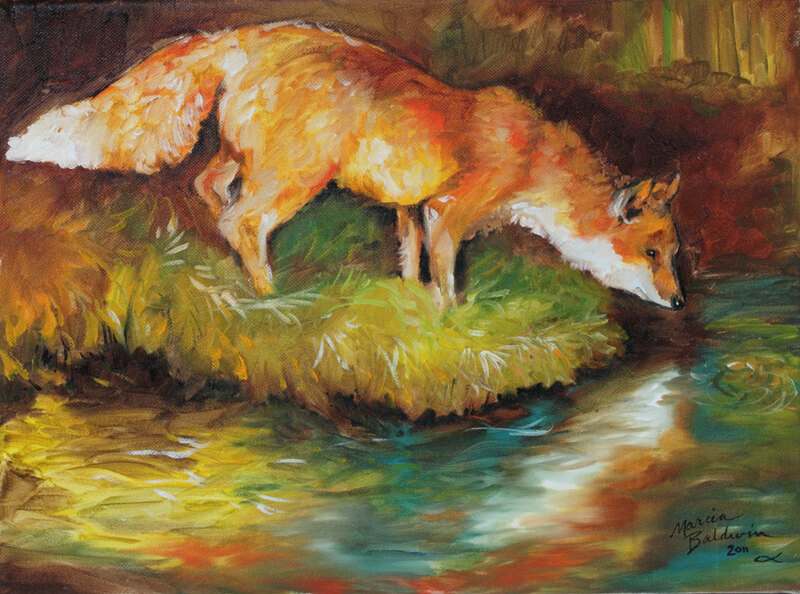 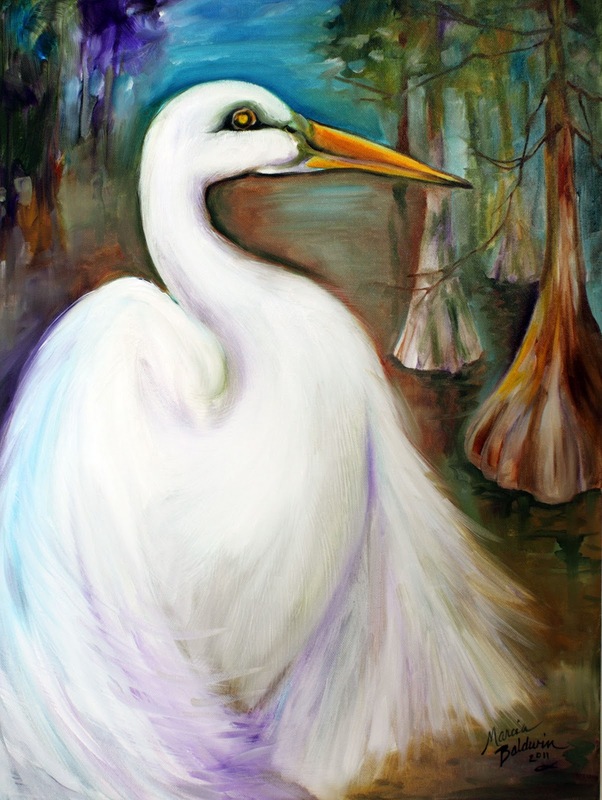 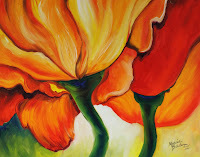 I had several commissioned paintings to complete. Here are a few I wanted to share with you. 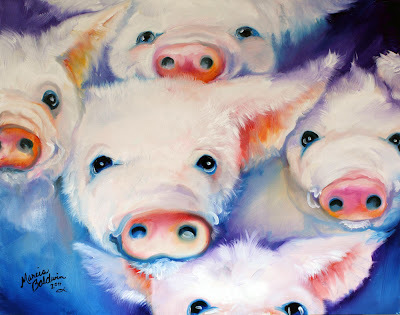 PINK PIGS ~ are GOOD LUCK CHARMS !! 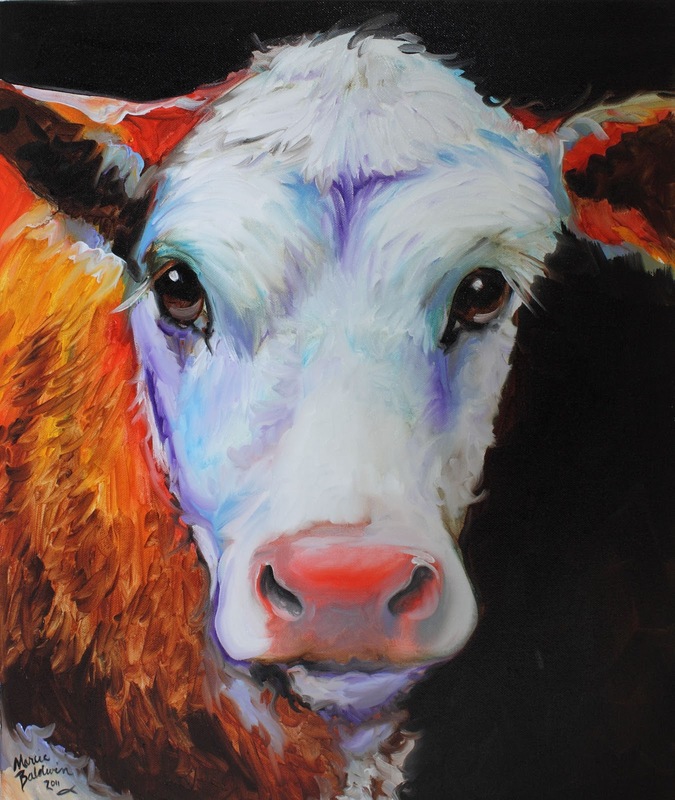 FUN FARM ANIMALS are BACK !! 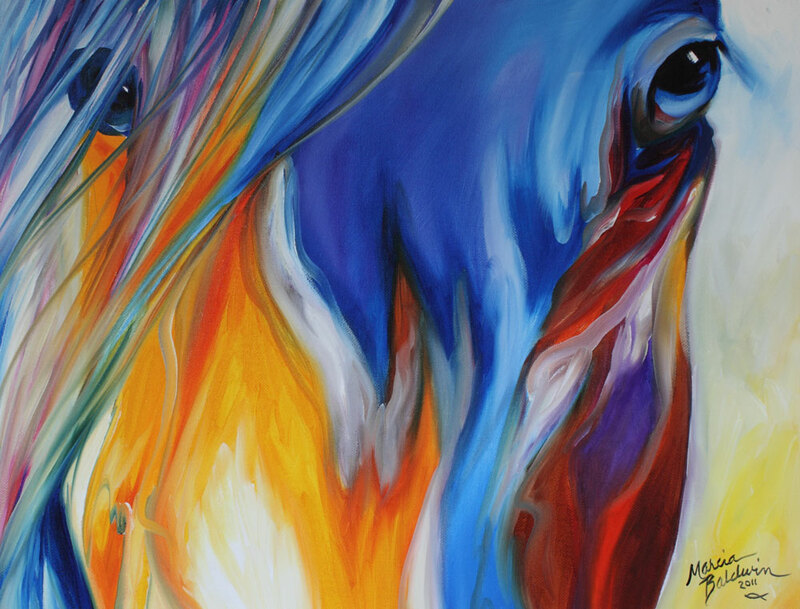 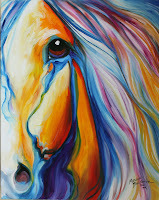 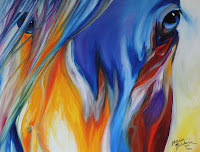 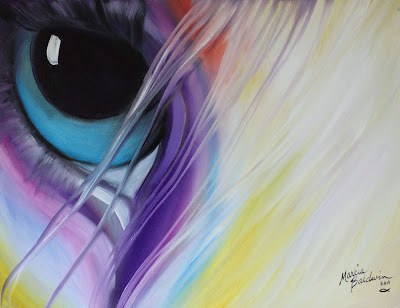 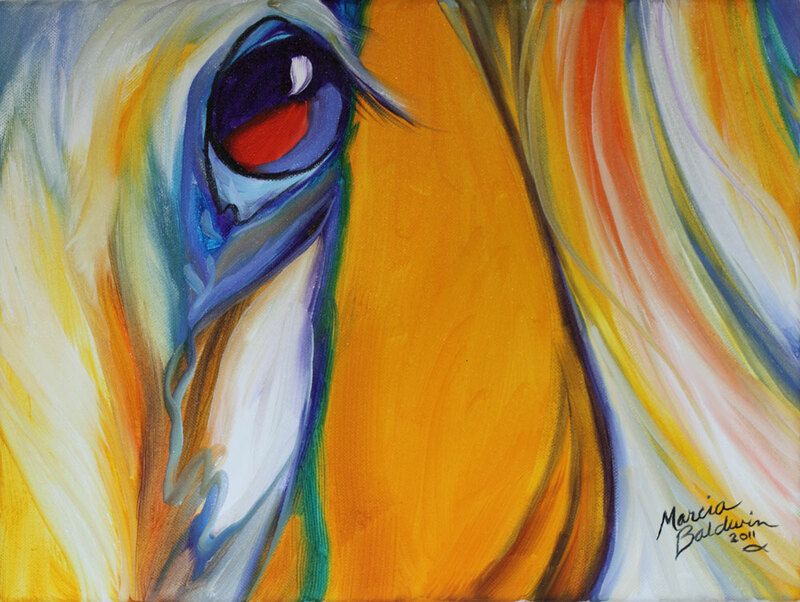 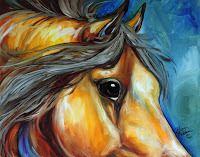 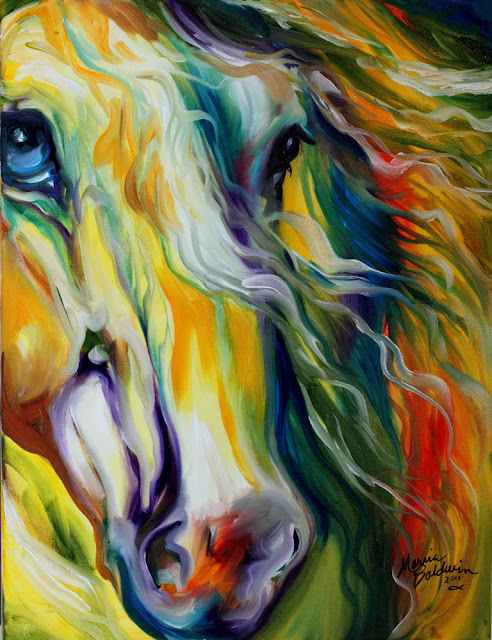 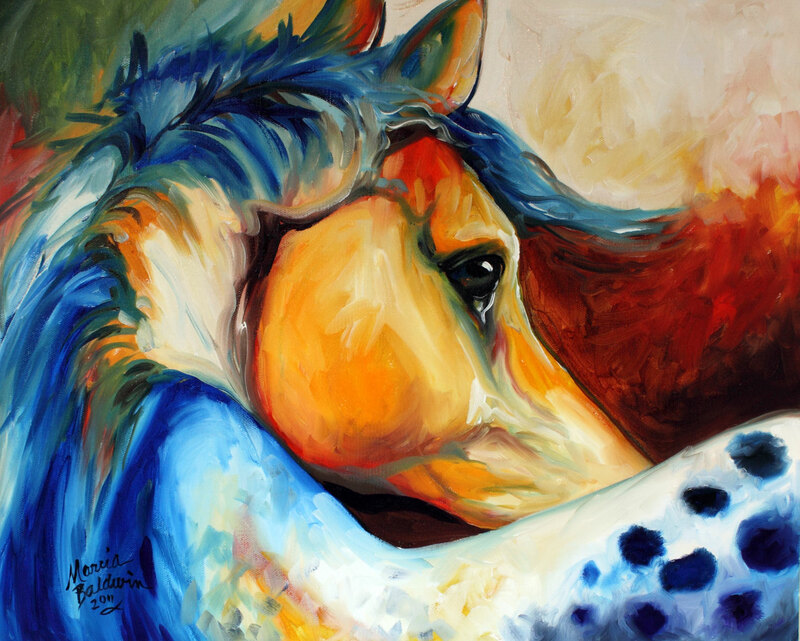 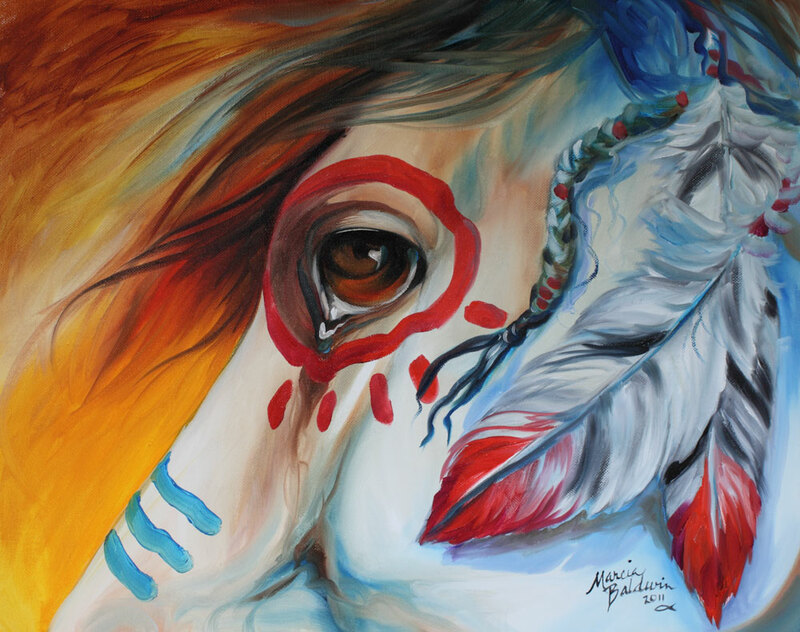 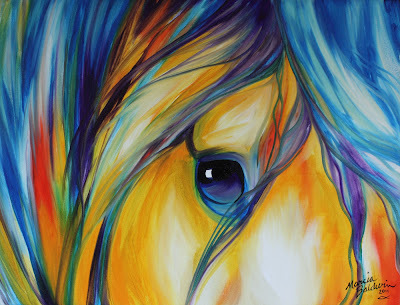 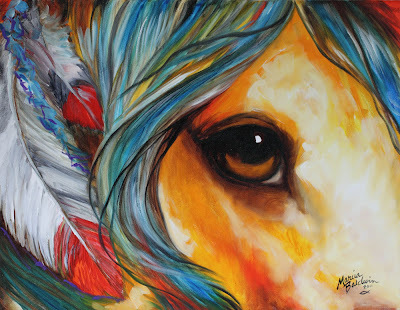 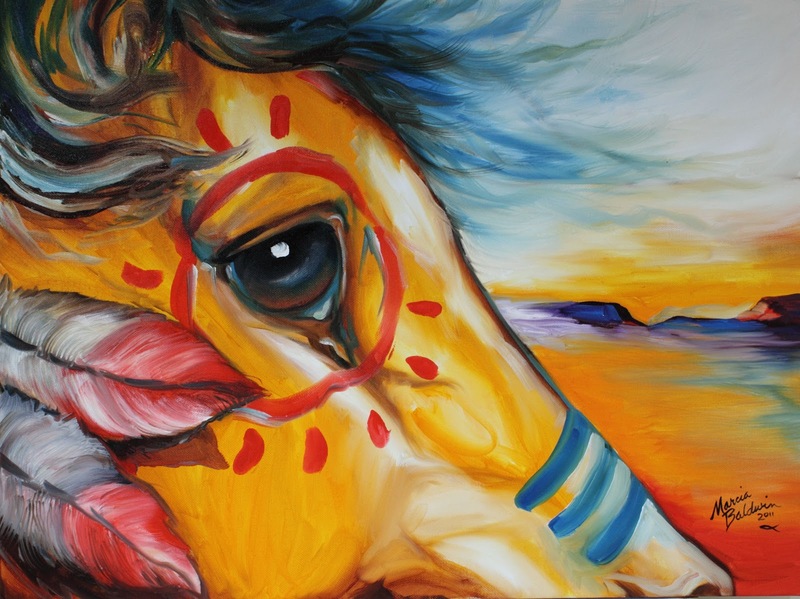 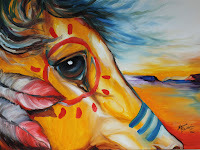 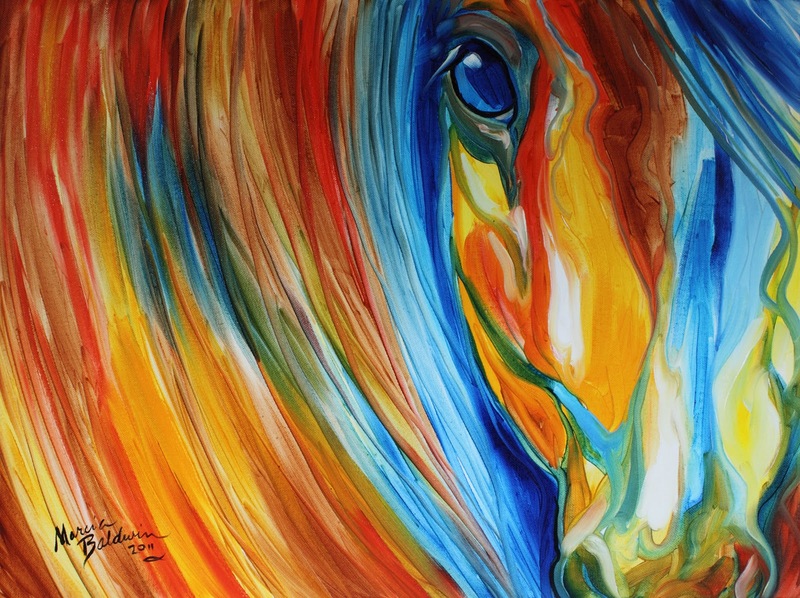 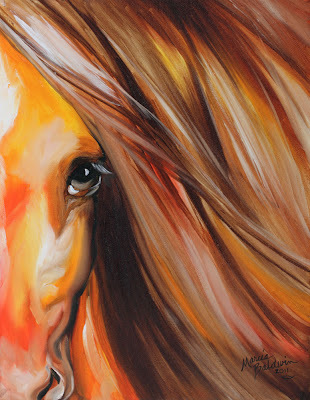 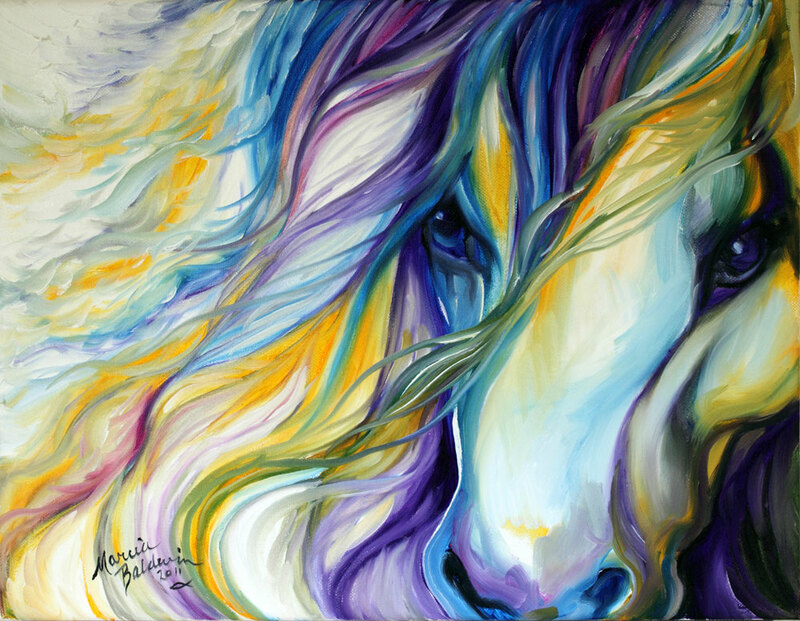 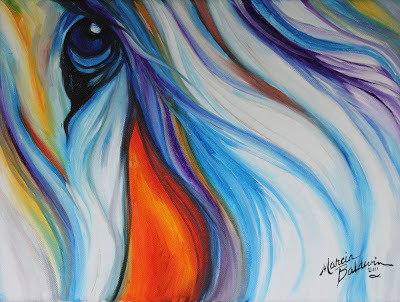 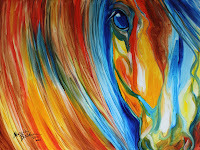 "SIENNA SUNRISE EYE of EQUINE"
"ABSTRACT EQUINE EYE of LOYALTY"
"SPIRIT EYE INDIAN WAR HORSE"